If you were asked by your client to find the best way to get tons of traffic to his/her site, what would you do? Of course, there are tons of answers for that one.. But the best way to obtain quality traffic to a site is through search engine. And to rank higher for the desired keywords, you’ll need the help of guest blogging tactic. 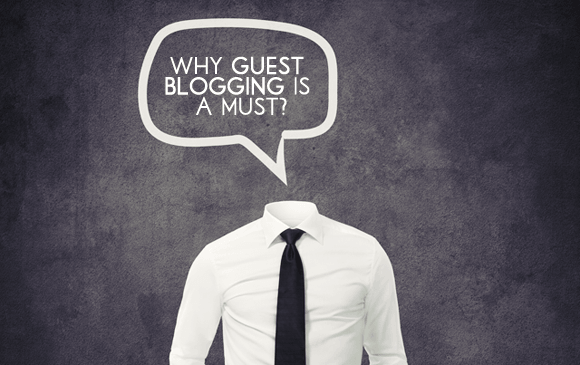 Guest blogging is an essential part in boosting your site’s search engine ranking. Although you may use other methods to gain inbound links, guest posting is considered as the best white-hat tactic. Guest blogging has been practiced for years, but many are still wondering its difference from plain blogging. Guest posting involves writing a new blog post. You should Guest blog because you.. In other words, it enhances your online credibility. But make sure that you write guest posts that offer solutions for your intended audience. The more you publish well-researched posts on authoritative websites, the more chances you’ll interact with other people. 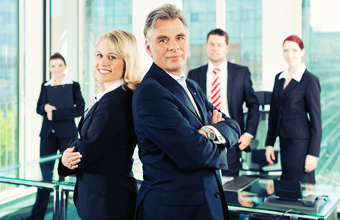 People will recognize you as an expert within your industry. Guest blogging actively will help you earn high-level of respect in your niche. 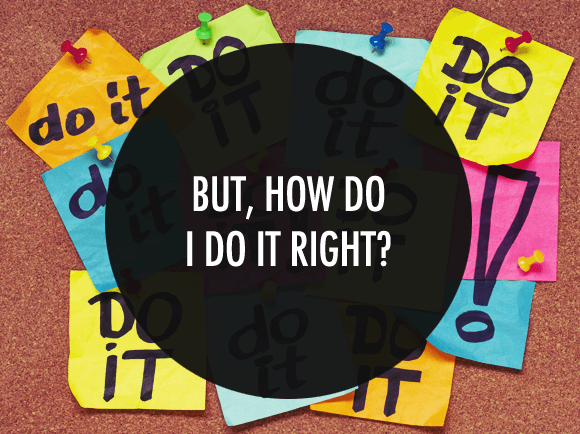 When you do this regularly, you’ll develop a reputation and become a go-to person in your niche. This is especially true if you submit posts on well-respected, well-known blogs within your industry. With better reputation, it means more sales and traffic. As you gain more exposure, you will receive more quality readers and attract more followers. Submitting guest posts on authority sites will turn a group of people who are already interested in your niche into repeated visitors. This method is way easier and cheaper than paid ads. It's one of the best gifts this method can offer you. 3. Establish relationship with other bloggers. 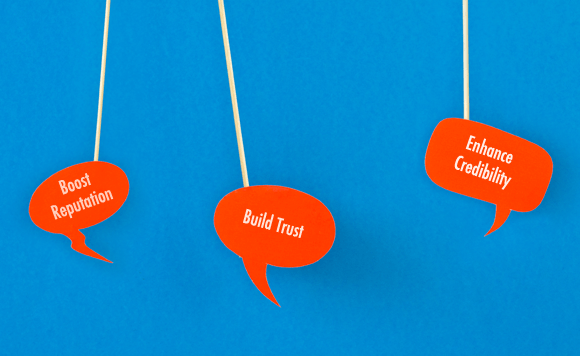 Guest blogging will also help you build relationships with other bloggers. But it does take time. In order to build stronger relationship, this activity has to be consistent. You need to regularly contribute to those sites that share the same niche as yours, rather than submitting one-off posts. Forging relationship requires submission of more than one blog post. You also need to follow-up with the owner of the blog of how your post did. And don't forget to interact with your readers by responding to their comments, listening to their feedback or answering questions. This will show to the owner that you aren’t just another link builder. By doing so, you’re opening more guest posting opportunities and partnership with the owner in other areas. 4. Improve search engine ranking. This is the main reason writers opt to guest blog on different sites. Most blogs or websites allow guest bloggers or writers to submit their URLs to be published along with their posts. When you include the links to your blog, you’ll surely drive referral traffic while boosting your organic search rankings. But make sure that you provide high-quality content. Link building is a great idea to improve your search engine ranking. And if you provide valuable content to those sites, you’ll develop blogging relationship with those sites. This may give you more opportunities to publish more posts on at each site/publisher you’re working with. 5. Enhance your writing skills. Guest blogging requires you to get out of your comfort zone and enter to another zone that *might* not be completely yours. This can be a real challenge to you as every host author has his/her own rules on guest posts before accepting your craft. The more challenging the guideline is, the better it is for your writing skills as you’ll get to experience writing in different categories. Your writing skills will also improve as you get more feedback from the readers of the host’s site. 6. Learn more about your niche. As you search for a blogs to publish your guest post, you’ll get to know your target blog’s content and learn from it. You’ll know what type of content they’re writing for their audience and you may also apply it to your own blog. 7. Improve your communication skills. You don’t just send a request to submit a guest post to the host. You need to convince the host that your guest post will offer value to his/her readers. In a way, you’ll develop your interpersonal skills by properly communicating with other bloggers. The concept of guest blogging could be simple. However, if you don’t do it properly you won’t be able to maximize its benefits. Listed below are some of the important tips to make guest blogging effective for you. 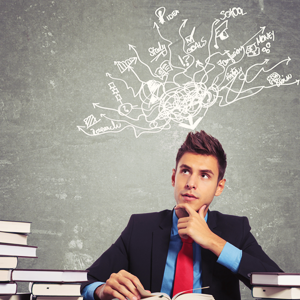 You need to find the right blogs you want to write for. Ask yourself these..
Can I trust this blog? Is it updated regularly? Does it offer quality content? Is it within my niche market? Do we have the same target audience? How are users engaged? How many likes per post? How much shares per post? You don't want to write for blogs that are too spammy, it will do more harm than good. You should review the site first and check the quality of their content, their target market, the number of shares, and how often they update their site. In this way, you can determine if it's worth writing for. Before applying to be a guest blogger, make sure to review their rules and requirements. Some blogs are quite picky so if you really want to get accepted, do your part to make it easier for them to choose you. 3. Write a powerful introduction letter. It’s one of the most important things to be accepted as a guest blogger. In your letter, you may propose an engaging topic idea with thought-provoking title. You may also provide a few links to your blog so the owner of the site you want to guest post will get a good feel of your own writing style. You should also ask if he/she requires specific amount of words for every article. Offer the host an interesting topic that he/she can’t resist. It could be trending topics or intriguing article that will grab the readers attention. Again, make sure that it’s relevant to the site. Once accepted, you need to write a useful blog post. High-quality content is important in guest blogging. This is especially true if you’re just starting out. Before you submit a guest post, you need to make sure that the post is well-written and well-researched. You should also know how they format their content. Are they using subheadings? Do they like long paragraphs? Do they use a lot of whitespace? Keep in mind that most guest bloggers are taking this concept very seriously. If you don’t know how to create a good post, then hire someone to do it for you. 6. Provide a keyword-rich author bio. When writing a guest post, it’s important to include an author bio with keywords in it. You may include it at the beginning or at the end of your post to help the host’s site’s readers in getting to know your background as the author of the post. Never reuse your author biography for every guest post. But do make sure that your bio has backlinks containing your valued keywords. Once your post has been accepted, your role as a guest blogger doesn’t end there. You must interact with the host’s readers by responding to comments about your guest post. In this way, you’ll not be perceived as another blogger who only wants to build links and doesn’t care about what audience’s think. By commenting to your own guest post and communicating with the host’s audience, you’ll forge a relationship with his/her readers and may help you convert them into your own readers. Where should you submit your guest post? [your relevant keyword] + “guest blogging"
For example, you're a food blogger, you can search up a term like this "food" + "guest posting"
How about you? Have you tried guest posting? How did it help you?